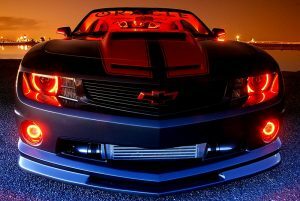 LIGHTS - The Topper Shop Inc. 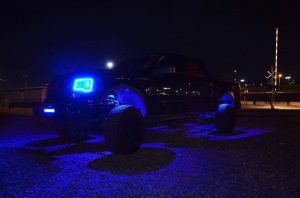 CUSTOM LIGHTING AVAILABLE FOR VEROUS VEHICLES!UNDERGLOW, ROCK LIGHTS, HALOS, DTRL, PROJECTION LIGHTS, LIGHT BARS, YOU NAME IT. 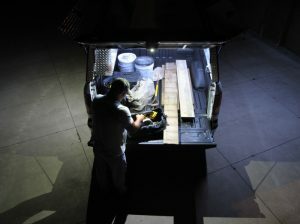 NEED BETTER LIGHTING ON YOUR SERVICE/WORK TRUCK? WE CAN TAKE CARE OF THAT FOR YOU. FLASHERS, LED FLOOD LIGHTS, AND EVEN EMERGENCY EQUIPMENT LIGHTING. CLICK ON A BRAND TO LEARN MORE!